Girly Girl Giveaways: Sharp Shirter Deal Alert! Looking for a unique Christmas gift for someone with a zany sense of style? Check out Sharp Shirter! 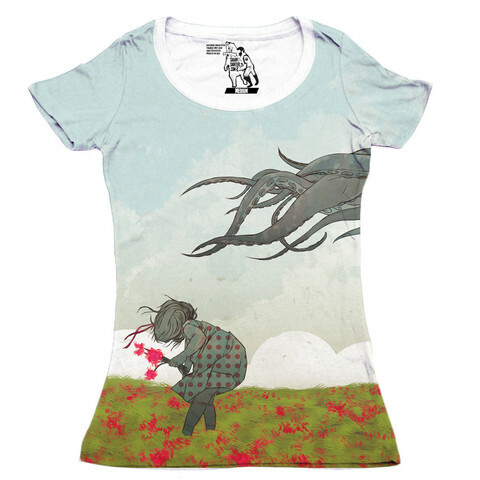 They offer a wide selection animal themed products that showcase the artwork of 30+ designers. They are highly dedicated to the protection of animals and have raised over $15,000 for the African Wildlife Foundation to help prevent the hunting of elephants. They have a variety of t-shirts for men and women, this one happens to be my favorite. They also offer home goods, art prints and accessories like phone cases. 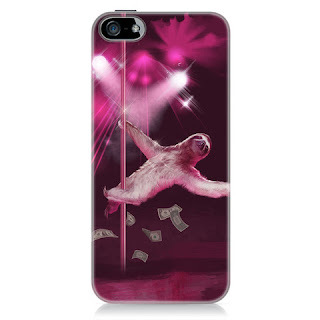 This "Stripper Sloth" cracks me up! Enter code PARTYTIME at checkout for 15% off Sharp Shirter orders!